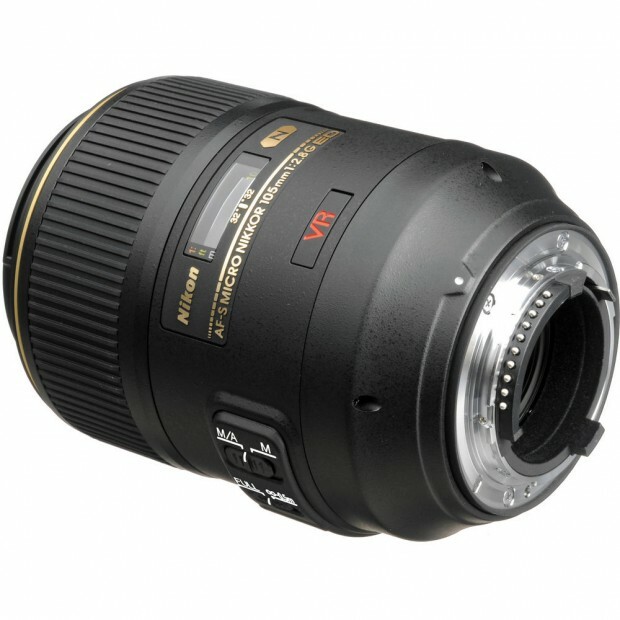 AF-S NIKKOR 70-200mm f/2.8G ED VR II for $1,799, 105mm f/2.8G Macro for $679 ! eBay top rated seller Quickndone has great deals on some Nikon lenses. Hot Deal – AF-S VR Micro-NIKKOR 105mm f/2.8G IF-ED Lens for $734 at Amazon ! Amazon US has a great deal on Nikon AF-S VR Micro-NIKKOR 105mm f/2.8G IF-ED lens. This is one of the best macro lenses for Nikon DSLR cameras.